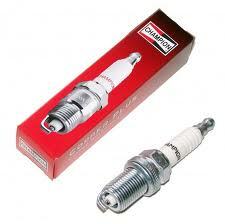 If you having any difficulty with an engine problem, or don't know which parts or spark plug to get for your bike, then please contact our Technician at the Contact Us page where he will be happy to assist! 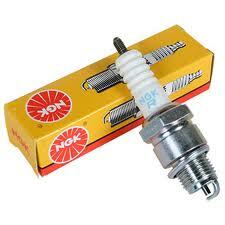 NGK competition B9EGV spark plug for electronic ignition. 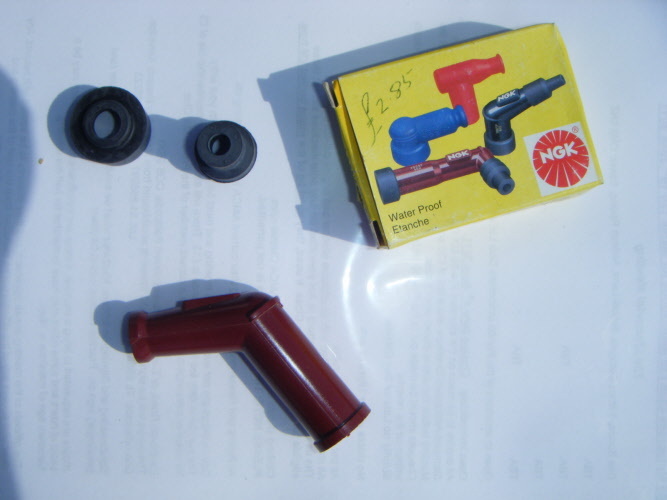 waterproof spark plug cover. Non-resistant. 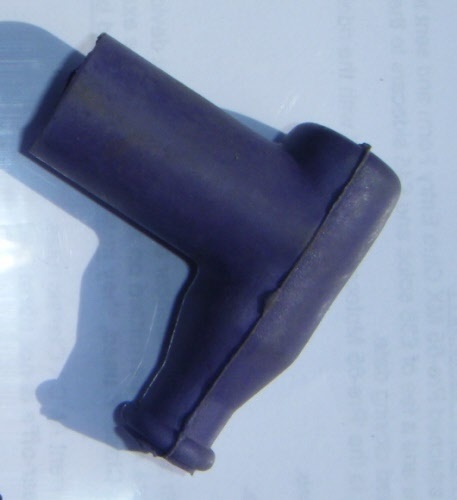 Black rubber Spark plug cap resistor.